My name is Will Nesbitt. I am a tech savvy Realtor. I work hard every day in and around 22101. 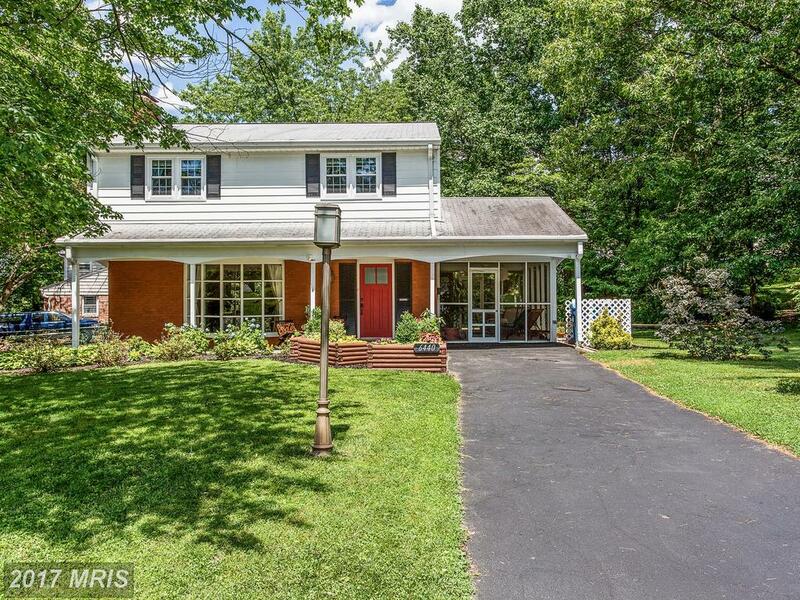 There’s a lot to like about this house in Northern Virginia . But is it the right home for you? 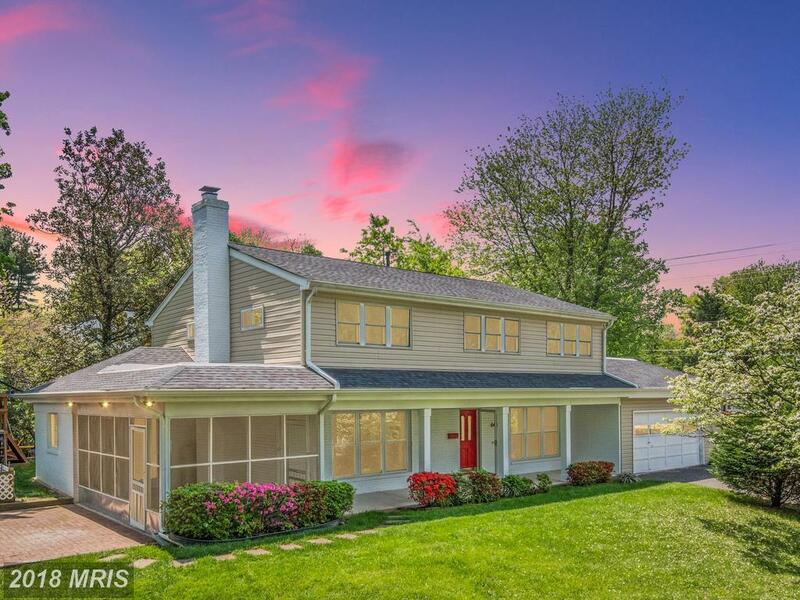 If you’ve set aside $1,085,000 in McLean, Andrew Patton can show you 6428 Noble Dr listed for $1,085,000 in Fairfax County. 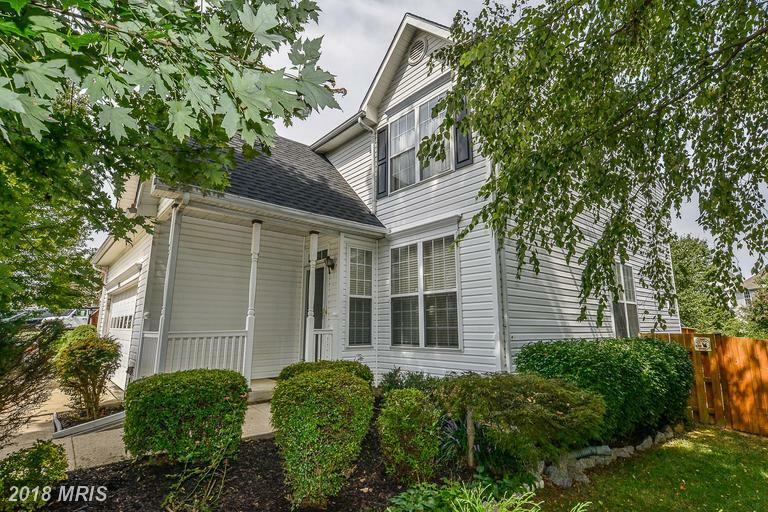 But, Andrew Patton has some advice for buyers considering this 4,620 sqft house in Fairfax County. 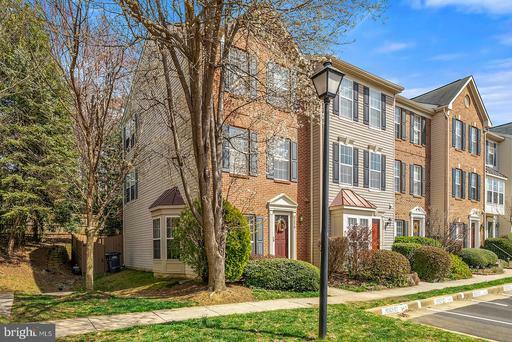 Birchwood is located in McLean and Fairfax County Virginia. In Birchwood homes are typically 58 years old. 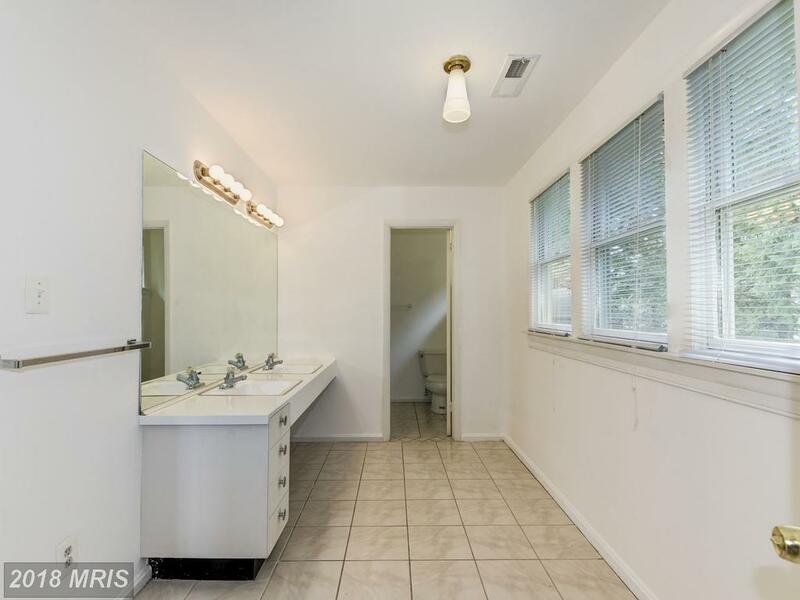 Compare this house at 6440 Noble Dr to others in 22101 to understand what 839,500 can buy in McLean. 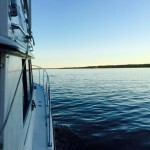 What is a “Cape Cod”? Some of the first houses built in the United States were Cape Cods. The original colonial Cape Cod homes were shingle-sided, one-story cottages with no dormers. During the mid-20th century, the small, uncomplicated Cape Cod shape became popular in suburban developments. A 20th-century Cape Cod is square or rectangular with one or one-and-a-half stories and steeply pitched, gabled roofs. It may have dormers and shutters. 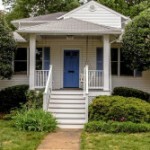 The siding is usually clapboard or brick. Here’s a Cape Cod made of stone. 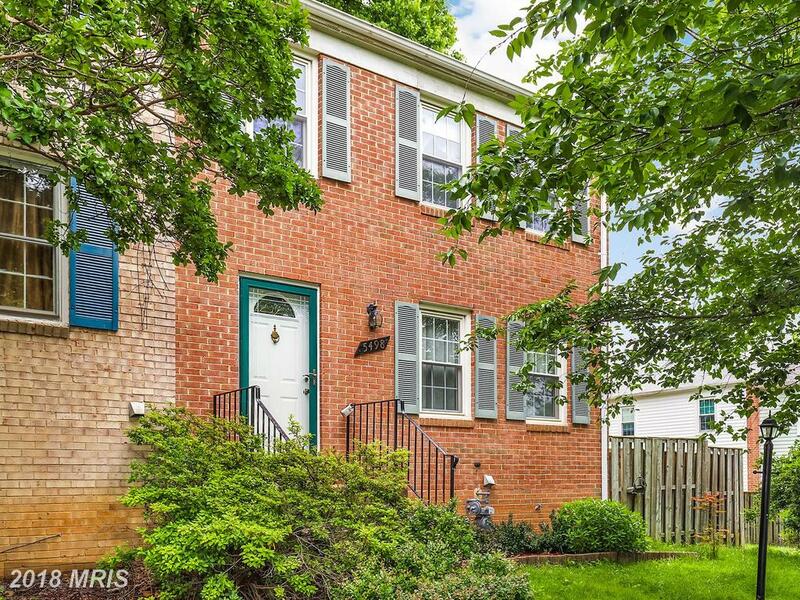 There are many neighborhoods filled with Cape Cods in Northern Virginia. Often these homes were built just after WW2 for soldiers returning from the war, but many were built as late as 1960 and some continue to be built today. 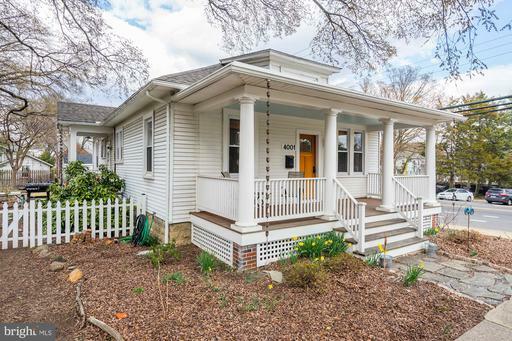 If you’d like to see a neighborhood of mature Cape Cods, many with additions, you might want to explore Bucknell Manor. 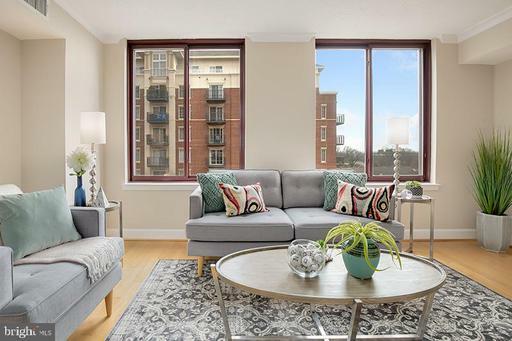 For more information or to set up an appointment call Nesbitt Realty at (703)765-0300. 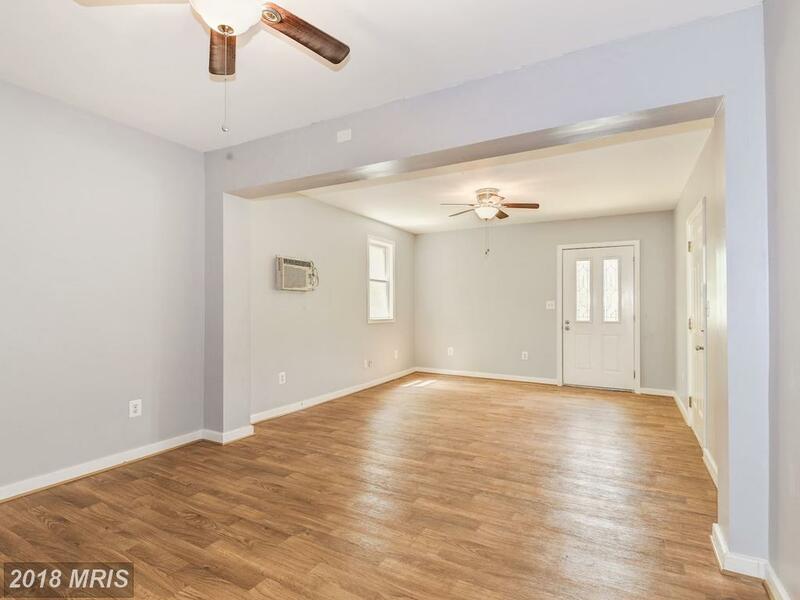 How Much For 4 Bedrooms In Fairfax County?